Nosso convidado de hoje é um desenvolvedor Python que trabalha na Mozilla no time de Serviços, escreveu vários livros sobre Python em inglês e francês, pai de 3, é um corredor ávido, usuário Vim e trabalha de Dijon, na França. É com grande prazer que trazemos mais uma entrevista em inglês e conversamos com o Tarek Ziadé. Já vai aquecendo o seu inglês porque de agora em diante o post será escrito nesta lingua. Como sempre, qualquer feedback que você tenha sobre esse formato de post é muito bem vindo. 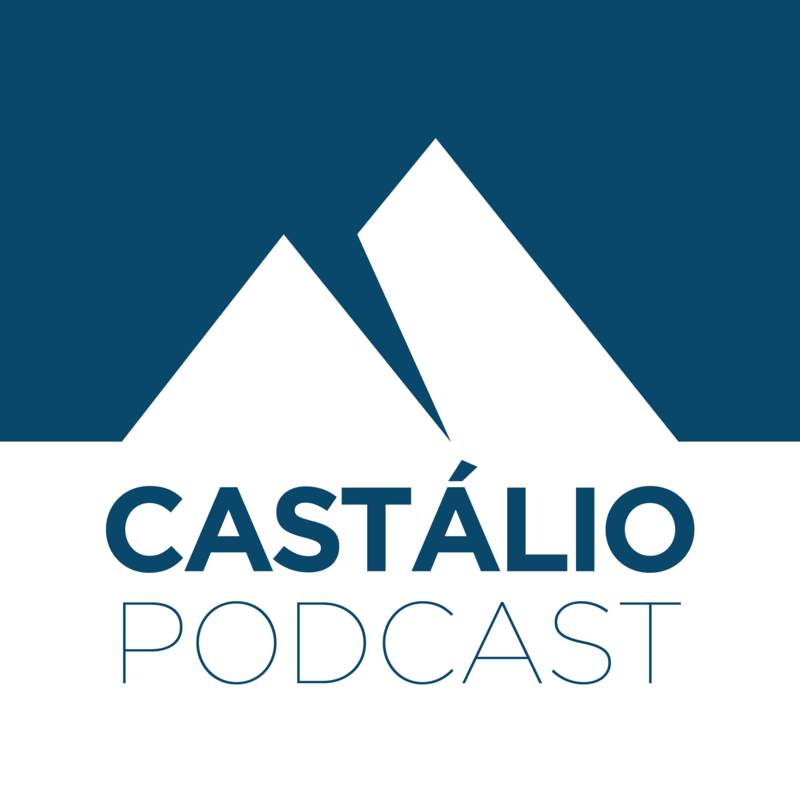 Hello everyone and welcome to Castálio Podcast! 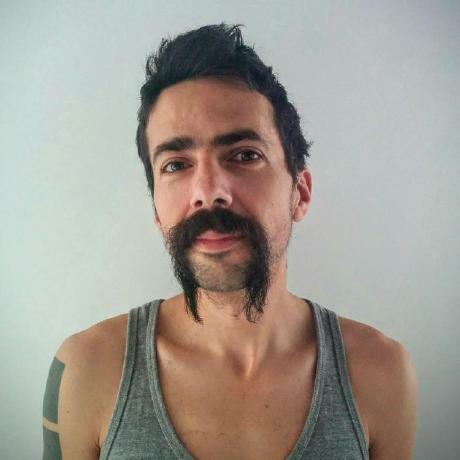 Our guest for today is a Python developer currently working at Mozilla in the Services team, has written several books about Python, both in French and English, father of 3, is an avid runner, is a Vim user and works from Dijon, France. It is with a great pleasure that we welcome Tarek Ziadé to our podcast! First we started talking about Tarek's current role in the Mozilla's Services team. We could not start better since recently he has changed his activities and started doing something different spending these last few months in a new role as a manager. He told us that he is working on tools for the quality assurance of the products Services team creates and maintain. Next we took a step back, and asked him how he ended up working at Mozilla and what he had done before working there. He told us that he was looking for a company which does open source and the opportunity came when Mozilla was looking for a Python developer to work on porting some PHP projects to Python. Continuing on, he commented that Python is very big in Mozilla. To finish this topic he told us about Rust at Mozilla (the Mozilla language). After that, we talked about what exactly he is doing to ensure the quality of the products. Tarek mentions that he worked on a project which helped orchestrate machines on Amazon Web Services and make hundreds of them to run a Python script in order to do a request to a web services and gather metrics. The other thing he's working on is to make sure all Mozilla's web services follows the OpenAPI 2.0 specification (aka Swagger). He highlight that the QA tools can get information and do some automatic work if the API follows that specification. To complement, Bruno mentioned about his project Flasgger which creates Swagger 2.0 documentation for all the views by extracting specs from the docstrings or referenced YAML files. Then we talked about Circus, a Python program which can be used to monitor and control processes and sockets. The project was created in order avoid struggling with Supervisor. Now the project is not being used since they moved to deploy the project on the cloud and each application runs on its own virtual machine, so there's no need to control many process on the same machine. It does not mean that the project is dead, it still active and maintained but not so actively as it used to be. As we mentioned in the beginning, Tarek has written a good book about Python Expert Python Programming (he mentions that he was not involved on the second edition because one of his children was born). And we can expect the same or better quality for his next book, Python Microservices Development which is available to pre-order and is expected to be published in September 2017. Tarek gave us an overview of what he is going to cover on the new book. Moving away from the technical conversation for a while, Tarek tell us about his passion for running and participating of a marathon. Also he gives some tips about how he prepares and some extra activities that helps on getting not only the body but also the brain ready for running long distances. Our last question was about Tarek's opinion about Python 3. He comments that sometimes we need to pick a version of Python based on the Operating System because not all them have Python 3, for example, CentOS. He mentions that two or three years ago we didn't have many libraries supporting Python 3 and now we do. Also, he thinks Python 3 does not offer a killer feature other than perhaps asyncio to convince people to upgrade, which could be slowing down the adoption. Finally it is Top 5 time! But before we get into it, we wanted to thank Tarek for his contributions as a Python core committer on tools such as distutils, pkgutil, sysconfig and other modules around packaging. Before we end this post, we want to thank all the listeners who left comments. Feel free to leave any comment below, on our Twitter or Facebook page. See you all on our next episode!